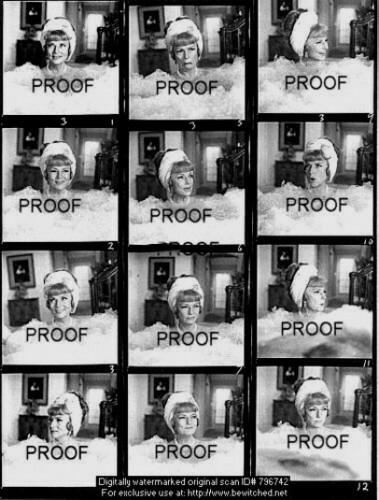 Agnes Moorehead Proof Sheet. Recently discovered was this Agnes Moorehead as Endora in hechizada sheet of proof shots.. Wallpaper and background images in the hechizada club tagged: bewitched agnes moorehead proof sheet photos. This hechizada photo might contain puesto de periódicos. I love the expression she's making in the top middle picture! lol! Only Endora would take a bath wearing a pearl necklace and turban with a diamond brooch.